If your lighter can't reliably start a flame, then what's the point of having one? 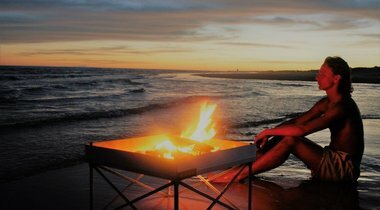 Disposable lighters are great for a casual flame, but what if you're out in the elements? What if you're camping and need a trusty light? 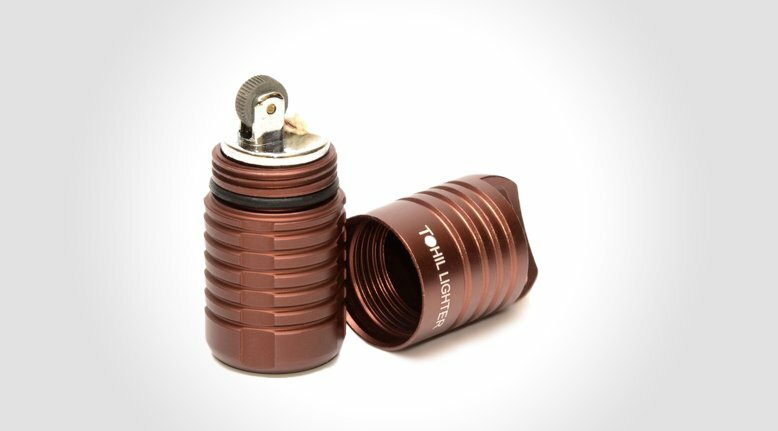 The Numyth Tohil v2 Watertight Lighter is a trusty, all-weather lighter. For starters, it's made with high-end aluminum alloy that has been anodized for durability. The bottom is flat, so it can stand on flat surfaces and won't tip over. The most important feature of the lighter is the opening. 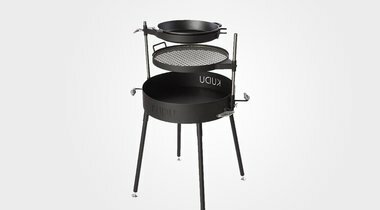 The opening is fitted with an o-ring that seals the opening of the body, that keeps the lighter watertight and keeps the lighter fluid from drying out. Here's a video review of the lighter in action. 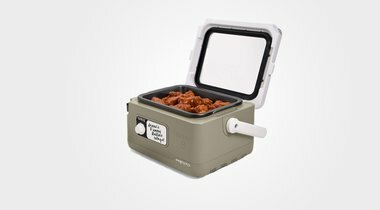 The Numyth Watertight Tohil is also fairly inexpensive: around $24 at Amazon, and it's gotten great reviews there as well as around the Web.